← Same Day. Second Challenge. It’s just now October, but it’s beginning to feel a lot like Christmas. For today’s post I’m using The Workshop On The Go® Frosted Cardmaking Kit, and the Sparkle and Shine paper packet from the NEW Holidays From The Heart Gift Guide. For those of you who hand make your Christmas cards you understand it takes some time to get the materials around and to get the idea mapped out. 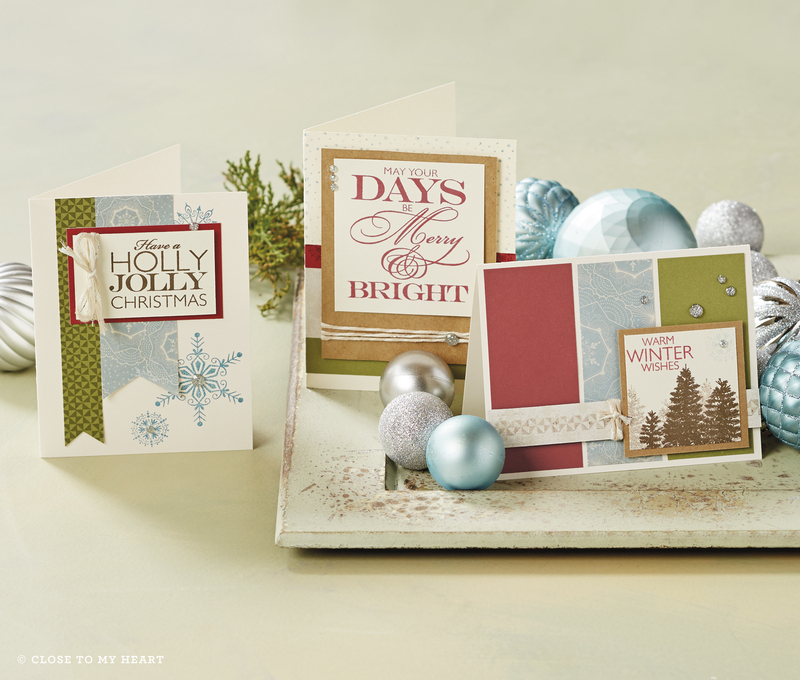 The Workshops On The Go® Frosted Cardmaking Kit is perfect for mailing out Christmas cards. You get all of the products you need to make FIFTEEN beautiful Christmas cards in three different designs!!!!!!!! You get the cards, envelopes, stamp set, B&T Duos®, cardstock, embellishments, and a complete instructional brochure in the kit! Just add the ink and you’re good to go! For this month’s workshop I altered the cardmaking kit by using the NEW Sparkle and Shine paper packet, Juniper Exclusive Ink®, Ruby Exclusive Ink®, and Grey Wool Baker’s Twine from the Baker’s Twine Neutral Assortment. The card now has a completely different look!!! 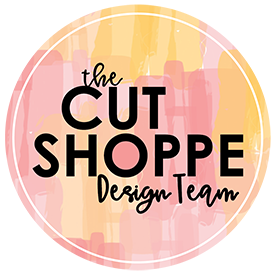 That is one of the best things about the Workshop On The Go® Cardmaking Kits…. Even when the initial supplies that come with the kit are gone, you can add different paper and embellishments and the cards will never look the same two years in a row! *Products used are from CTMH unless otherwise noted.